On March 20, 2019, the Arbor Day Foundation announced the launch of its Time for Trees initiative, a commitment to plant 100 million trees in forests and communities worldwide by 2022; the 150th anniversary of Arbor Day. The initiative will leverage trees as a simple, powerful way to preserve the necessities of life on Earth that are becoming increasingly compromised, as well as reverse the damage done by climate change. The Time for Trees initiative will address the critical loss of forests through active replanting efforts in areas as geographically and biologically diverse as the tropical rain forests and the iconic California national forests. Equally important, it will reach towns and cities around the globe to reduce tree gaps resulting from natural disasters, disease, insects and development – creating greener, healthier and more sustainable communities. The Arbor Day Foundation is uniquely positioned to lead this movement due to its strong partnerships and widespread access to both public and private land. 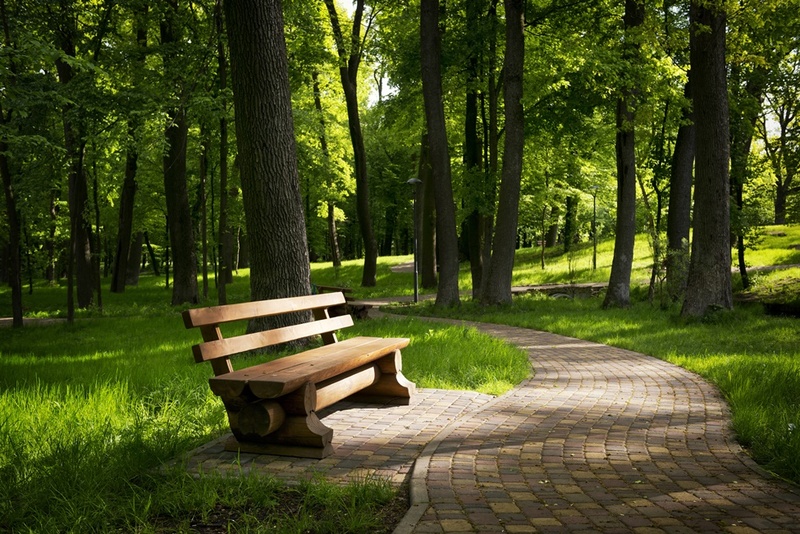 Society: Spending time in green spaces is proven to improve health – reducing stress levels, blood pressure and rates of cardiovascular disease. Forests also help advance medical breakthroughs. More than a quarter of modern medicine is derived from tropical forest plants. Founding members of the Evergreen Alliance include: Bank of America, Brambles, Church & Dwight, Exelon, FedEx, The Hershey Company, International Paper, Marriott International, Mary Kay, Oncor, PwC, Target, TD Bank, UPS, Verizon and Wyndham. Founded in 1972, the Arbor Day Foundation has grown to become the largest nonprofit membership organization dedicated to planting trees, with more than one million members, supporters, and partners. During the last 45 years, more than 300 million Arbor Day Foundation trees have been planted in neighborhoods, communities, cities and forests throughout the world. See Time For Trees website. See Arbor Day Foundation website.